So, you have an idea for a product that you want to throw out there. But you’re understandably nervous about whether or not it will launch well. By not trying to just launch it anyway, you’re already increasing your chances for success. Research and preparation are going to play a big part in how successful your product will be. 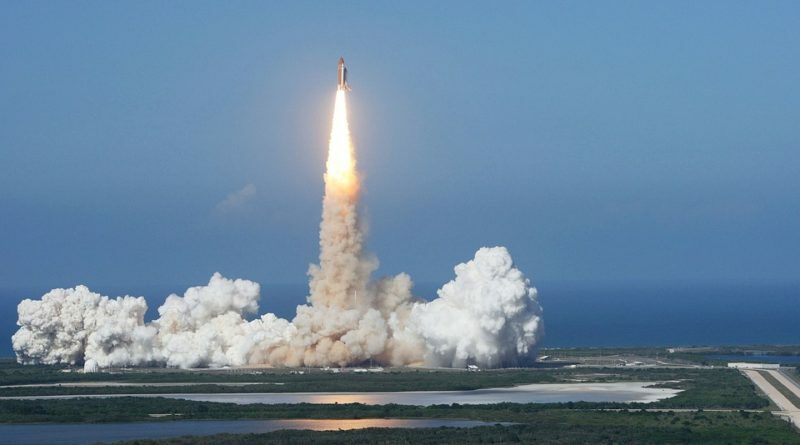 Below, we’ll look in more detail at the steps that can help you push off a successful launch. You can’t take any further steps until you’re sure that there’s actually an audience for your product. The idea isn’t that good at all if you can’t find demand or space for it. Market research is a step that is ignored by too many businesses at their own peril. Create questionnaires and conduct studies. Look at competitors and any niches they don’t fill. Note customer wants, competition and industry trends. The success of your product is going to be hugely impacted by how the design and creation process goes. You need the right managers, development and QA, as well as all the marketing and sales you might expect of a business. Use the people who are experts in important manufacturing processes like custom rubber molding. Think not just about your potential employees, but other businesses who can help provide the expertise you need. Once you have a few prototypes complete, it’s time to see whether the reality meets the theory. By this point, you should understand that there’s a demand for your product. Now it’s about seeing how it fares in the hands of those who would be your customers. Attending corporate events and trade shows gives you the perfect opportunity to see your product in a real environment. Of course, before it reaches anyone else’s hands, it should go through plenty of QA. Before you put it out there, there’s one more serious issue that needs to be addressed. Is the product legal? Lots of different products have different specific laws around them. Make sure you know what your industry requires of your product. Then see that no-one else has patented any part of your product. To be extra secure, you may want to see about patenting your product yourself. Once the product is polished, validated and has a smooth course to sail, it’s about the launch itself. Building hype is one of the most important parts of the event. As well as social media and through your content marketing, now is the time you should be concentrating a bigger portion of your budget. Television and radio are still effective marketing tools, you will find. Get the product into the hands of as many influencers as possible and increase the word-of-mouth that follows from the launch. The market, the design and the launch itself. These are the three components of setting a product off with a higher chance of success. There are no guarantees in life, of course, but you’ll have much better odds, at least.